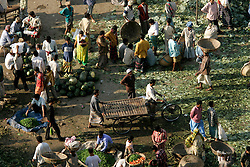 BANGLADESH DHAKA MAR05 - It seems to have been there forever, and it's one of the epicentres of trading in the Bangladeshi capital. 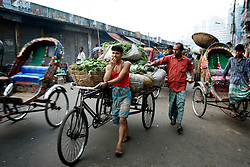 Dhaka's Kawran Bazaar, squeezed between a railway line at Tejgaon, encroaching office blocks to the West, one of the country's finest hotels, the Shonargaon to the South and a slum in the East is a small city in itself. 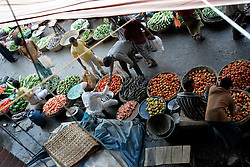 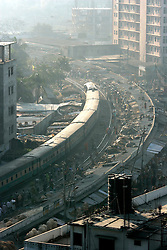 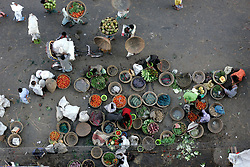 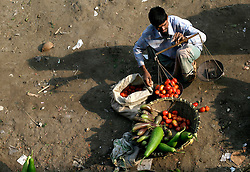 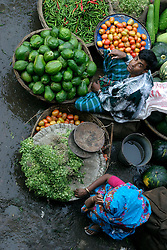 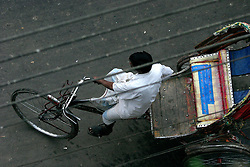 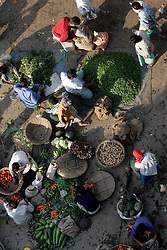 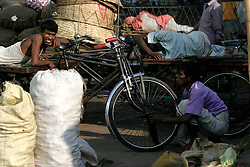 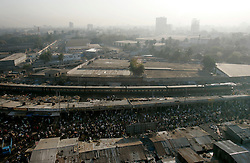 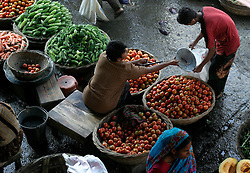 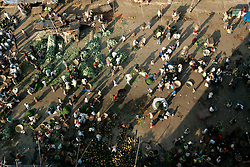 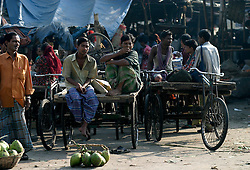 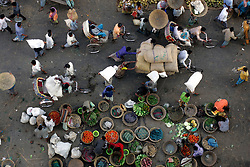 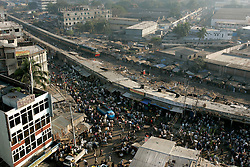 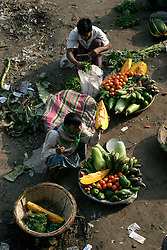 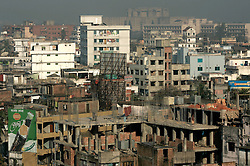 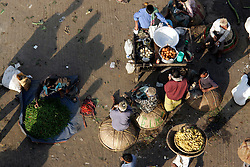 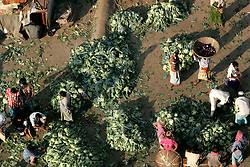 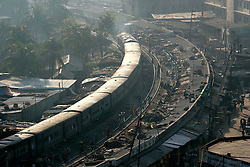 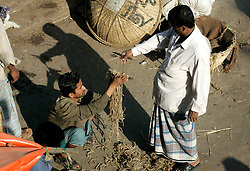 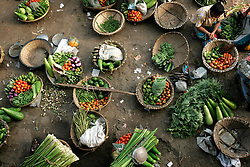 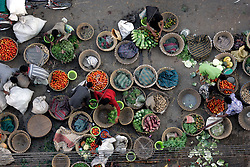 A good proportion of Dhaka's population obtains their foodstuffs and many other goods there. 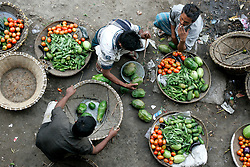 From spices, vegetables, fruits and rice, hammers and knives to TVs and flip-flops, almost anything is for sale.